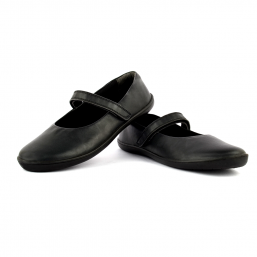 These black sandals from Feet Science prove that simple can be stylish. With their versatile hue and minimalist aesthetic, these heels are a versatile pick that will see you from work-to-weekend with ease! 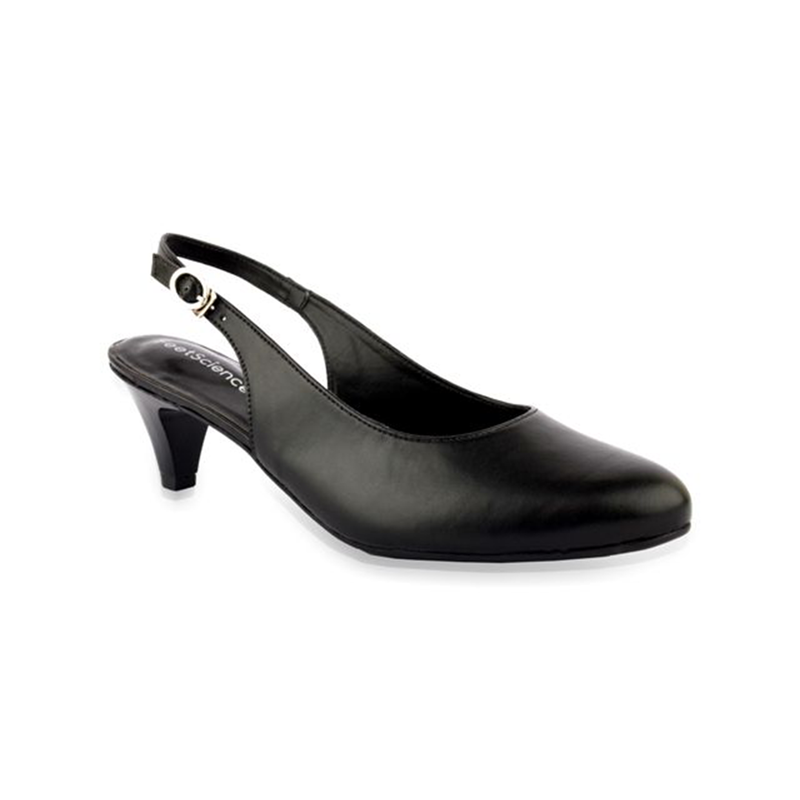 The rounded toe lends an effortlessly elegant touch, while the buckle fastening ensures a secure fit. 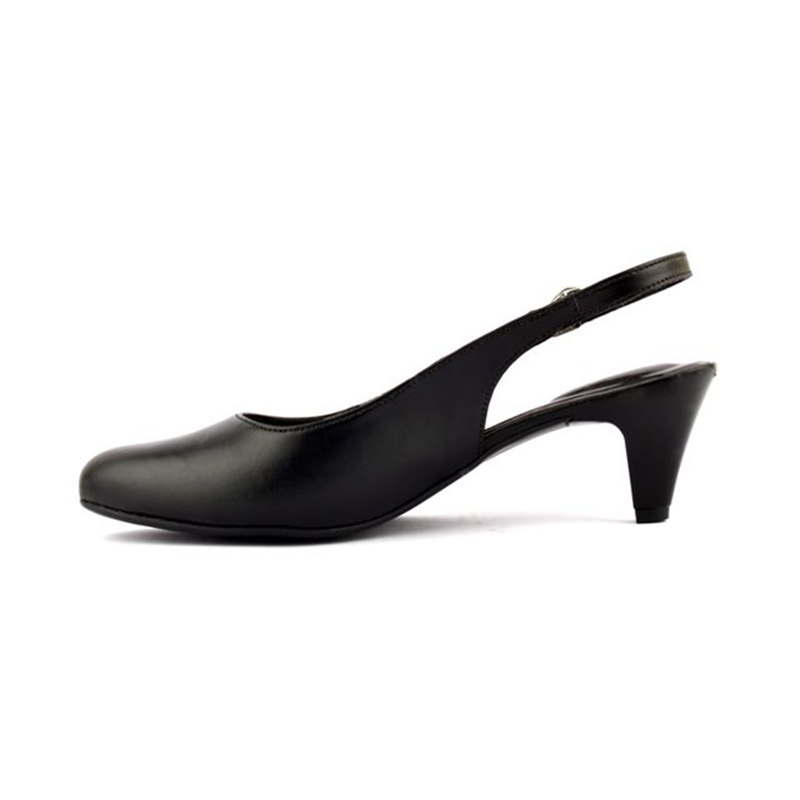 The 2 inch heel makes it perfect for professionals who have to stand for long hours at work.